HomeSEOWhat is a White Hat SEO Agency? The real difference between Black and White Hat SEO has to do with what methods are used to execute and applied when trying to improve a website’s search engine position. 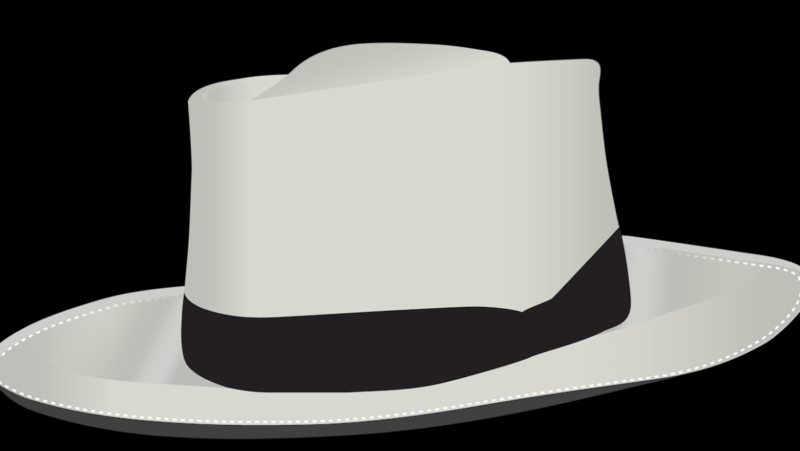 Are You Looking For a White Hat SEO Agency? There are several different types of white hat search engine optimization techniques. 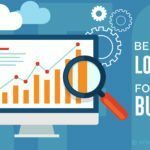 In, your search to find the best SEO company for your small business there are a few questions that you need to ask the company before you hire them to run your marketing campaigns. 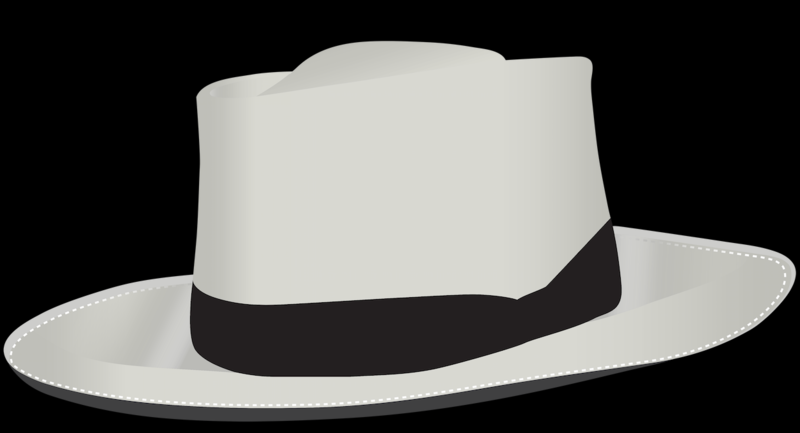 Here are a number of potential White Hat SEO strategies that your SEO agency should employ. They should speak about claiming your business listing. In a previous post, we spoke about the importance of citations. Citations are citations are all of the mentions of your business name and address on other web pages, even if there is no link to your website. (We like to get the link back to your website.) However, if a link is not available, a citation is the next best thing. We cannot emphasize enough how crucial it is to have your business listings correctly, accurately and consistently on as many RELEVANT listings there are to your business. Your potential SEO agency should definitely stress the importance of proper citation listings for your business. They should speak about mobile usability of your website. In a 2015 report, the U.N. gave a statistic that stated that in the estimated 7 billion people in the world, close to 6 billion have access to cell phones. 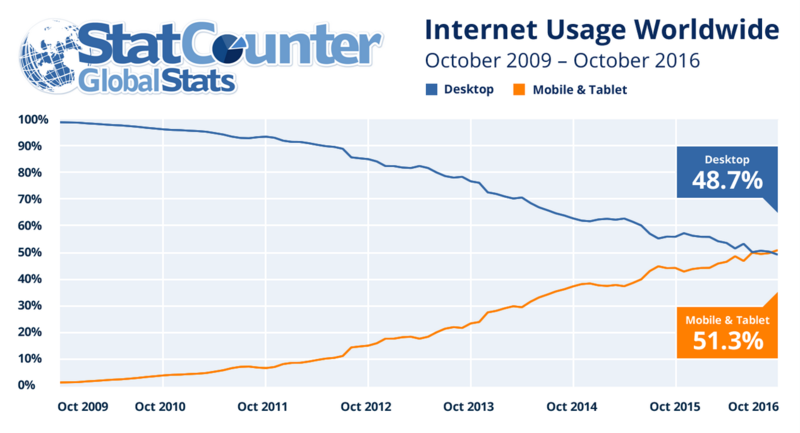 That statistic tells us that quite possibly more people have cell phones than access to toilets. 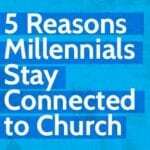 How does that pertain to you? Keyword research is everything in SEO. It’s actually the belief by most if not all agencies that without keywords, there’s no such thing as Search Engine Optimization. It’s nearly impossible to determine what words need to be targeted to drive the most traffic to your business. Any white hat SEO agency should be able to talk about what strategy they use in determining what keywords would be the most profitable for your company’s search engine optimization campaign. They should speak about the importance of link building. Link building and internet marketing should ideally cater more to visitors rather search engines and is an effective yet highly efficient way to upgrade the popularity of the website. Though links are very useful for ranking. Link building is considered as a form of relevant and transparent communication between a website owner and their clients. 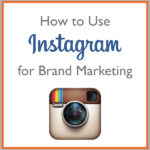 The links should provide useful information regarding the products and services of clients. A good link is usually if not always created through original creativity coupled with hard work and labor. Today, proper link building is a vital aspect of the user experience on the web. And that brings us to the next area of importance. They should speak about the importance of user experience, also known as UX. 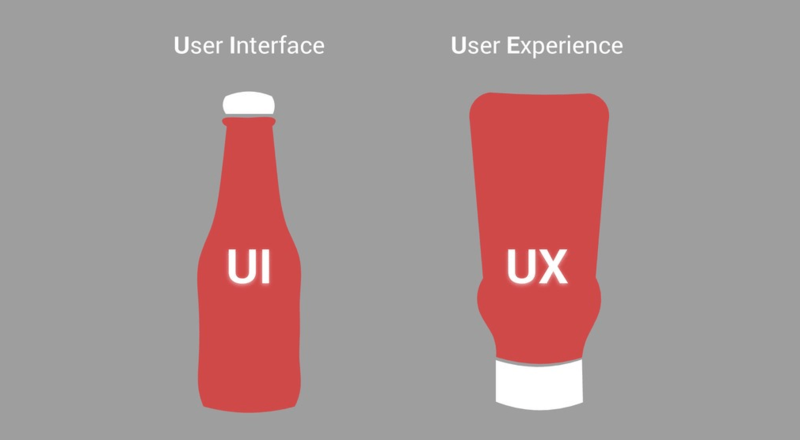 User experience (UX) refers to the quality of the user’s interaction with and perceptions of a system. When designing a website, put yourself in the user’s shoes. 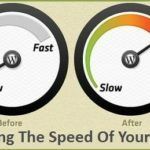 What doesn’t work well for you , or is something that you find ineffective the usage of your website is something users will likely find ineffective themselves. Search engines, most importantly, Google, uses the overall UX of your website as a ranking factor. Pages or sites with very little content that detract from user experience more often than not receive a lower search ranking. Because User Experience is such an important search engine optimization ranking factor, the white hat SEO agency that you choose to hire should definitely discuss the UX of your website. 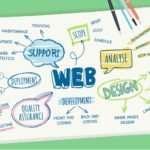 There are many different types search engine optimization techniques that are used by Indianapolis SEO companies. 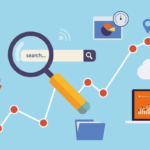 Even though it may appear at first glance that White Hat SEO techniques may be difficult, At Ratel SEO, our goal is to help you, the business owner, grow your online business presence using the safest, and ethical processes to help drive traffic to your site. Call us at 317-762-2659 today!